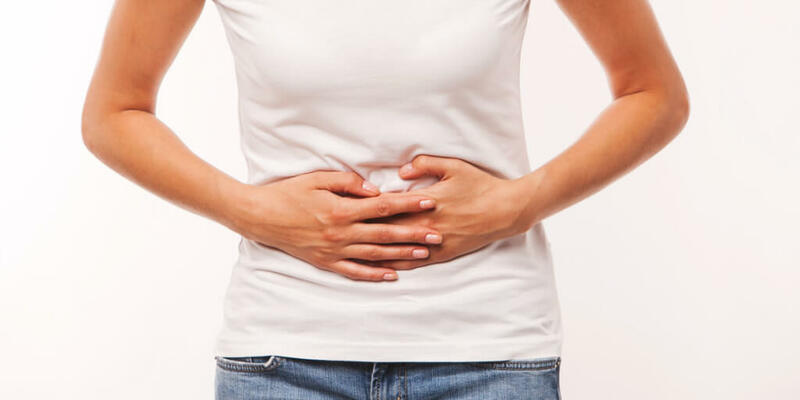 Looking for a real solution to your digestive problems? Over-the-counter and prescription medications just treat the symptoms, but not the cause. Chiropractic care on the other hand can be an effective treatment.